soft cover. 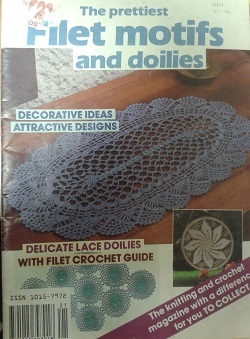 Delicate lace doilies with filet crochet guide. 30p. good condition.